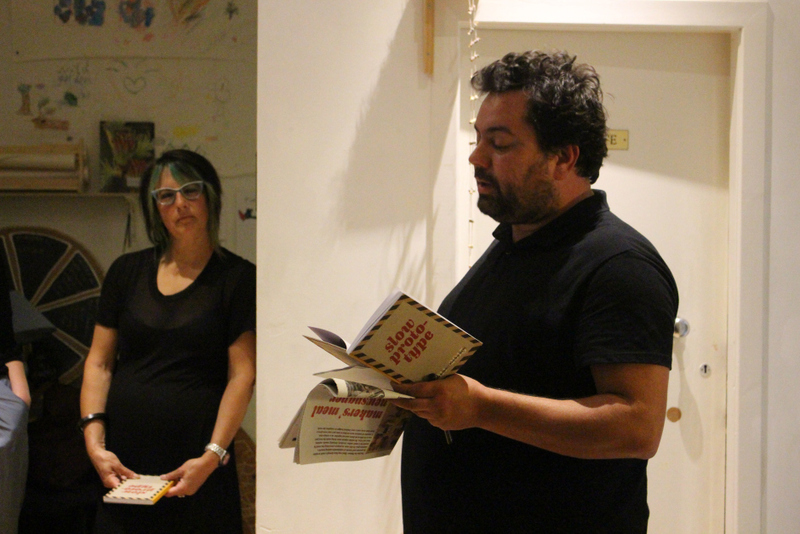 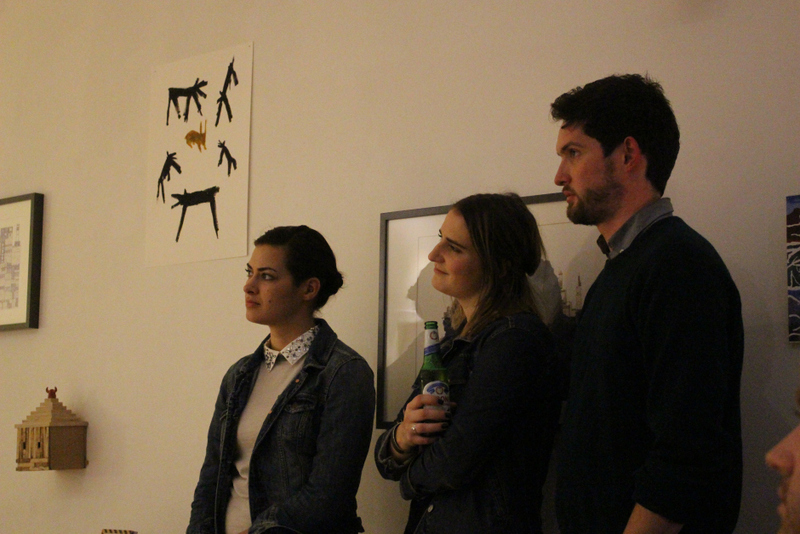 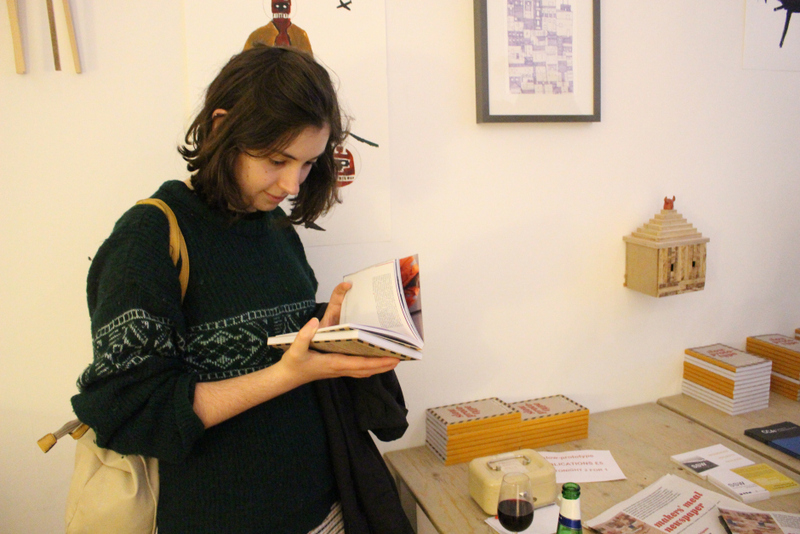 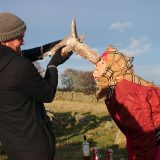 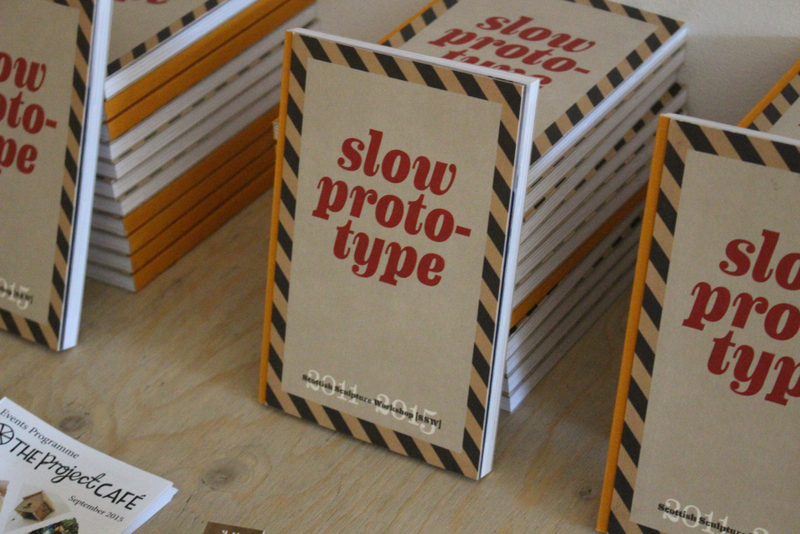 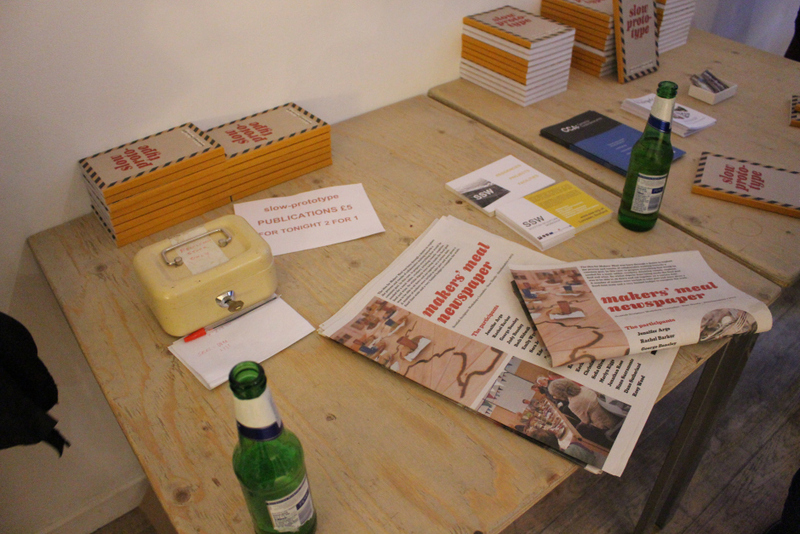 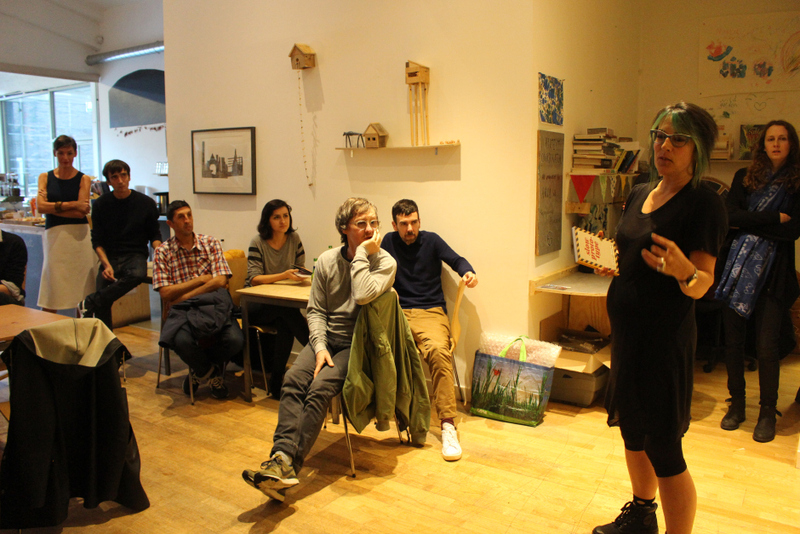 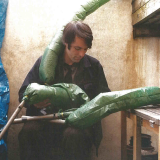 On Friday we had our book launch for the most recent SSW publication, slow-prototype. 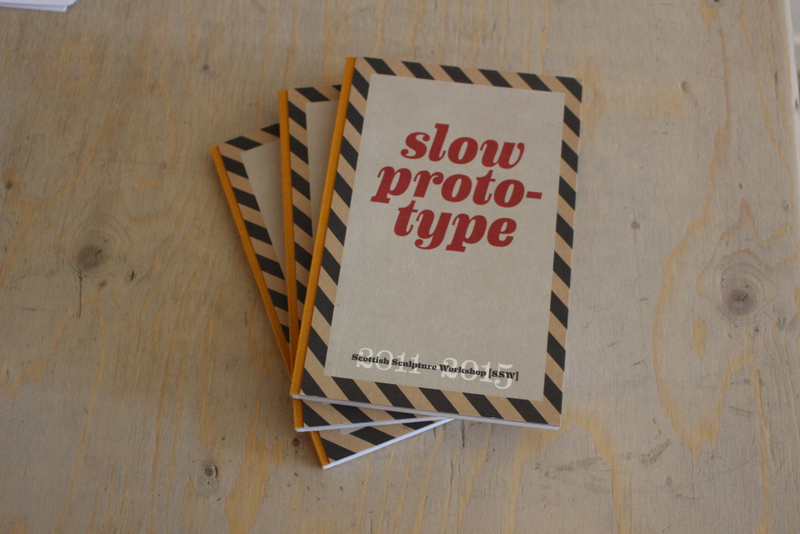 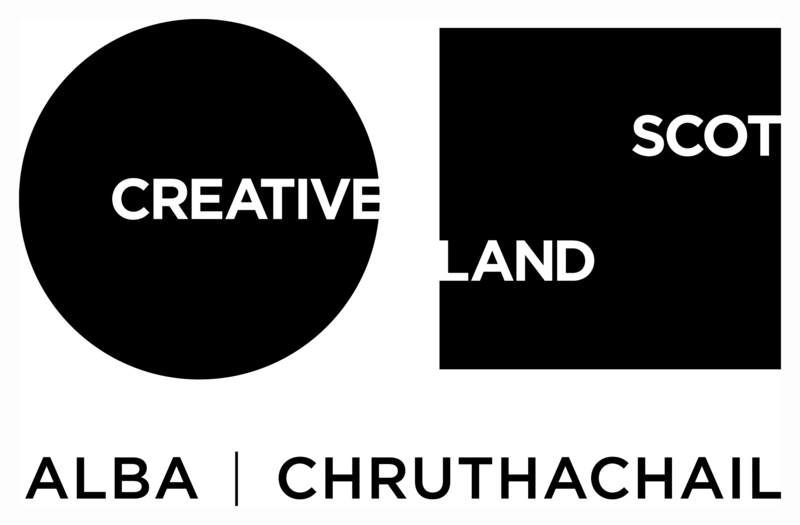 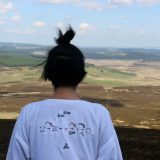 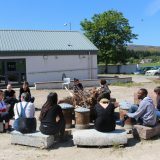 Held at The Project Café in Glasgow we had several speakers talk about the slow-prototype project; Susan Christie from SSW’s Board, Nuno Sacramento (SSW Director), Roddy Buchanan (slow-prototype artist) and Scott Donaldson from Creative Scotland. 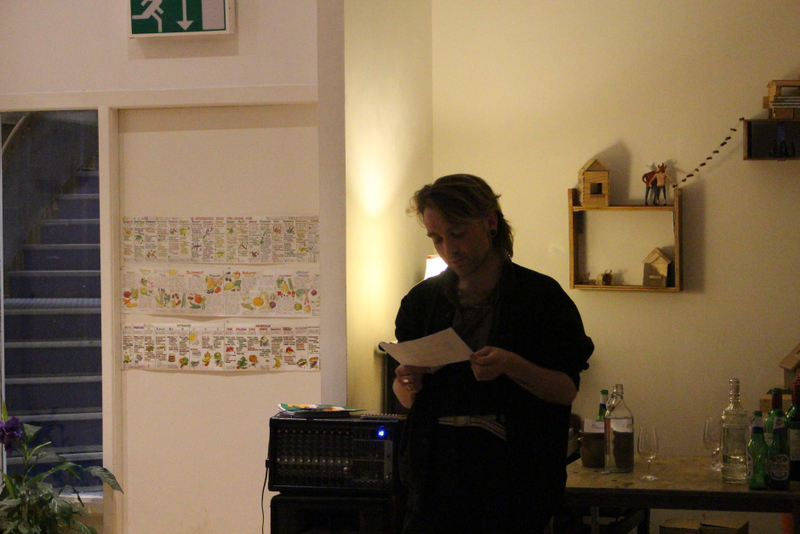 Our current Intern Conor Baird also performed a reading of Christian Nerf’s text from the book. 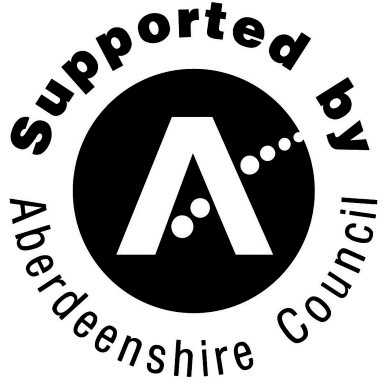 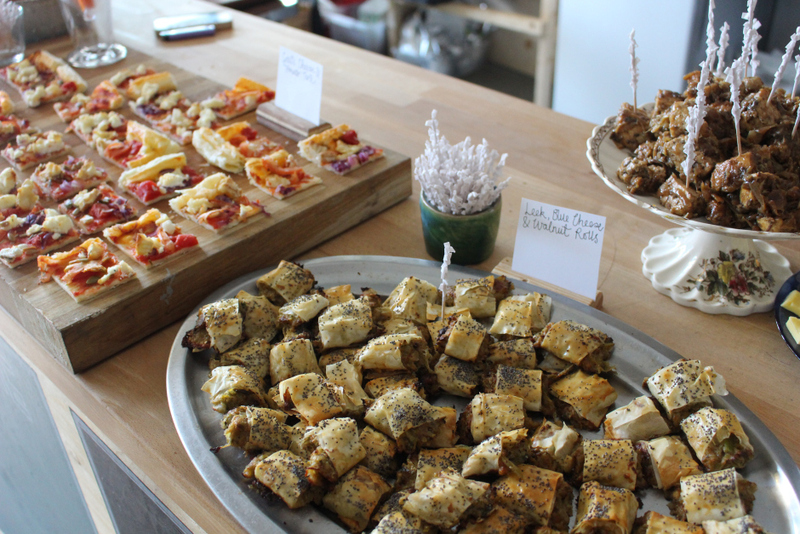 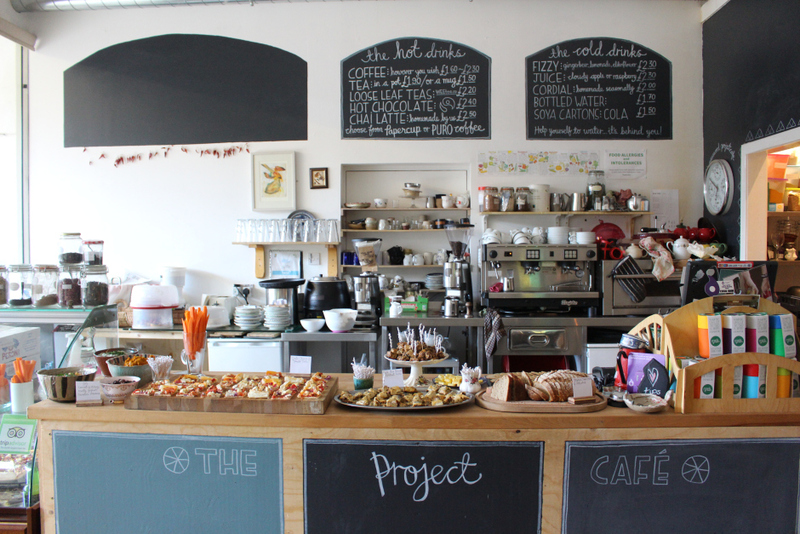 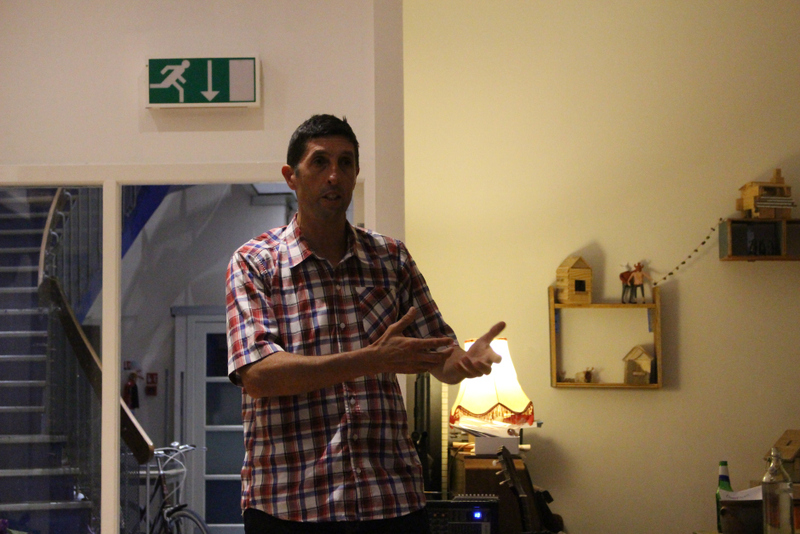 A big thank you to The Project Café for hosting us and the great food once again!